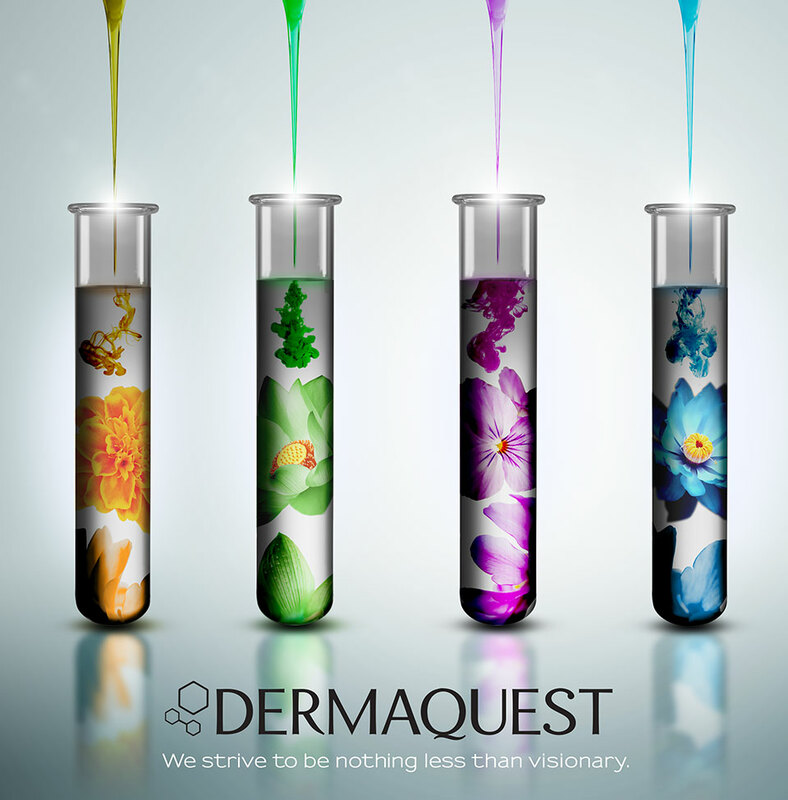 We have long been the first to formulate with innovative ingredients that become industry staples. The same remains true today. Absolutely no one else uses them in the same way and to the same effect that we do. Our ingredients are of the highest quality, ensured by our state-of-the-art lab and team of educators. These ingredients are used to craft exceptional skincare products that address any client concern and ensure that skin realises its fullest potential.